Today we’re going to discuss warts, or papillomas, which is the medical term for warts. 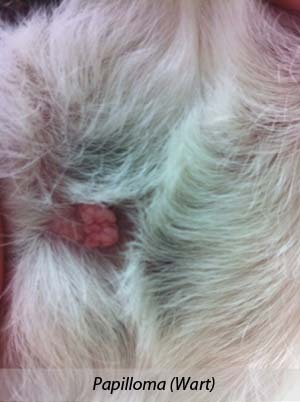 Because warts are usually painless and only annoying to owners, I recommend using the development of warts to monitor a patient’s immune health. Remember, removing warts doesn’t remove the virus from your dog’s body. Unless the immune function problem is addressed, his body will continue to produce warts. 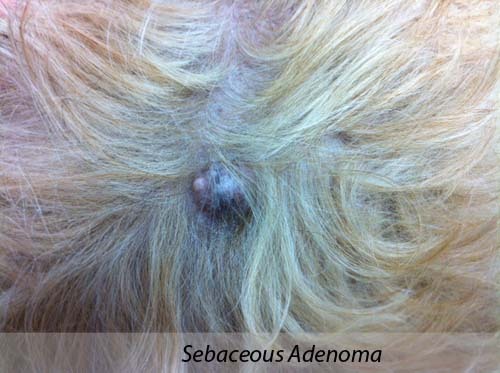 Most veterinarians assume all dogs have been exposed to the papilloma virus. The goal is to keep your pet’s immune system healthy by reducing vaccines, feeding a low-stress diet, and providing clean air and water and a chemical-free living environment.